Hi, I’m Cher Webb, I’m a professional make-up artist. I’ve worked backstage at some of the most exciting fashion shows and have worked on many, many photoshoots. I am the new Marie Claire Make-up Master and every month I’ll be letting you in on some of make-up secrets; things that I have picked up along the way. 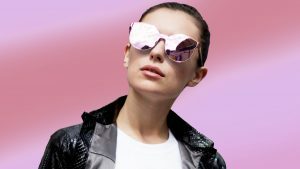 One of the HOTTEST topics of the moment is how to keep your base super-durable and long wearing in the heat. This is one of the warmest and longest UK summers and without a doubt the most humid. Here are some tips on how to keep that shine at bay and how to boss that base. Beauty is skin deep and prepping the face for every eventuality is key to a long wearing flawless base. Lock in your foundation with the best primer that is most suited to your skin type and one that will bring out the best in your complexion. 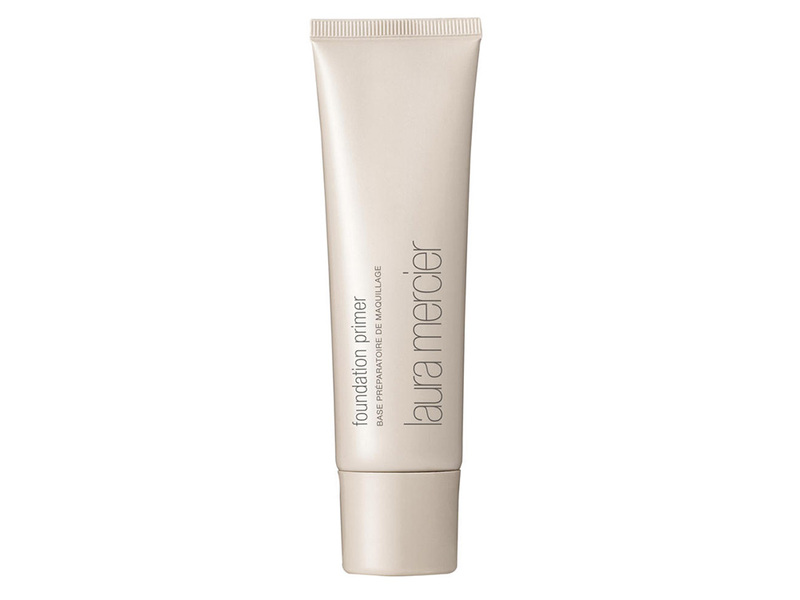 If you are looking for an all over primer that does everything and works on all skin types try the Laura Mercier Foundation Primer, £30. This unique smoothing formula blurs imperfections whilst protecting the skin from the environment. An all round beauty staple! 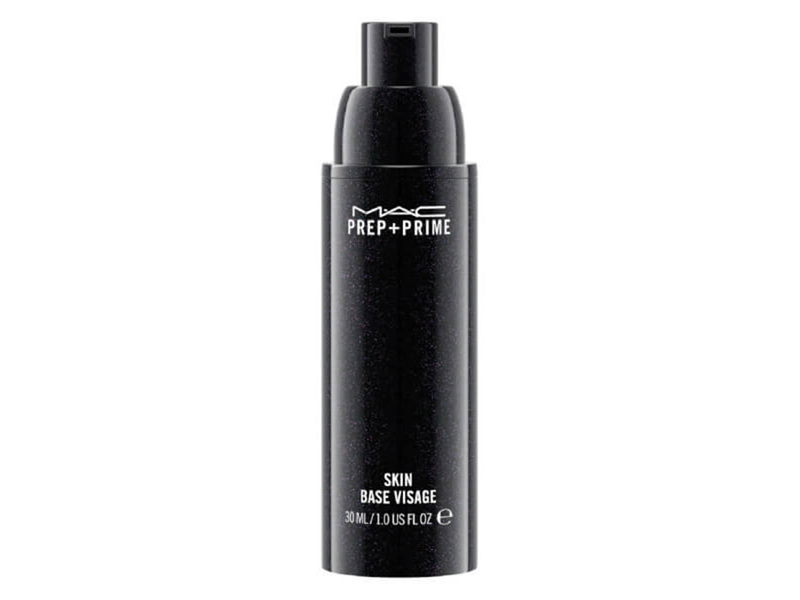 If you are looking to absorb oil and reduce redness try the MAC Prep and Prime Skin, £22.50. A total winner, this will lock your base in place. 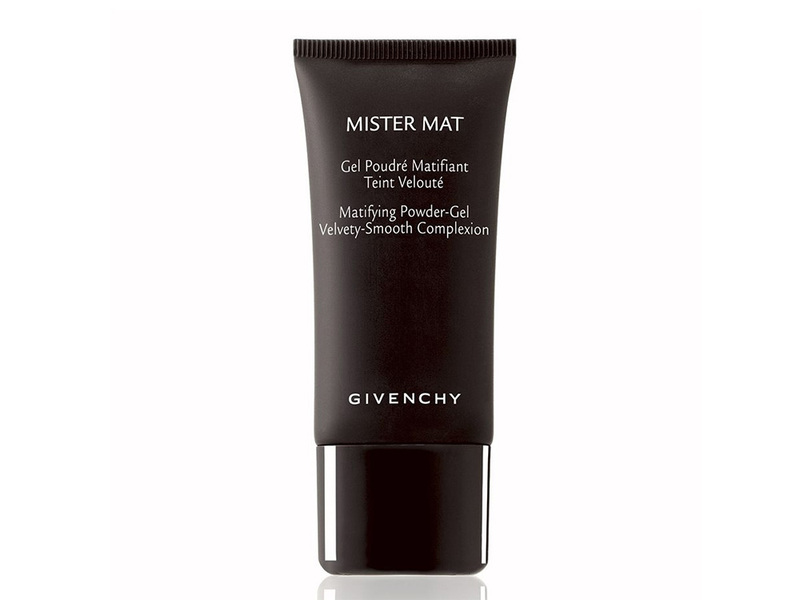 Givenchy Mister Mat, £29 is an invisible magic gel that leaves a light flawless veil, that’s also brilliant at absorbing shine and creating the perfect canvas for makeup. 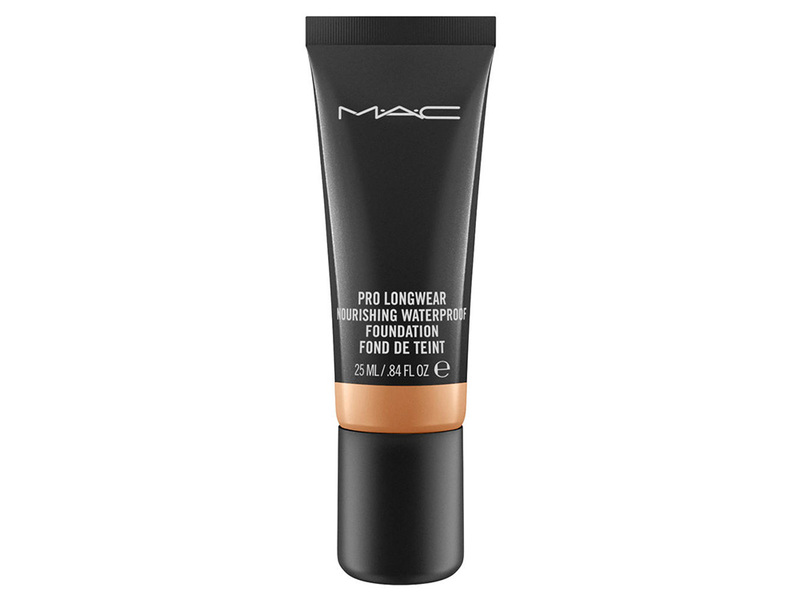 MAC Pro Longwear Waterproof Foundation, £27.50, has up to 36 hours long wear! Say whaaat!!?? Nothing will budge this bad boy! 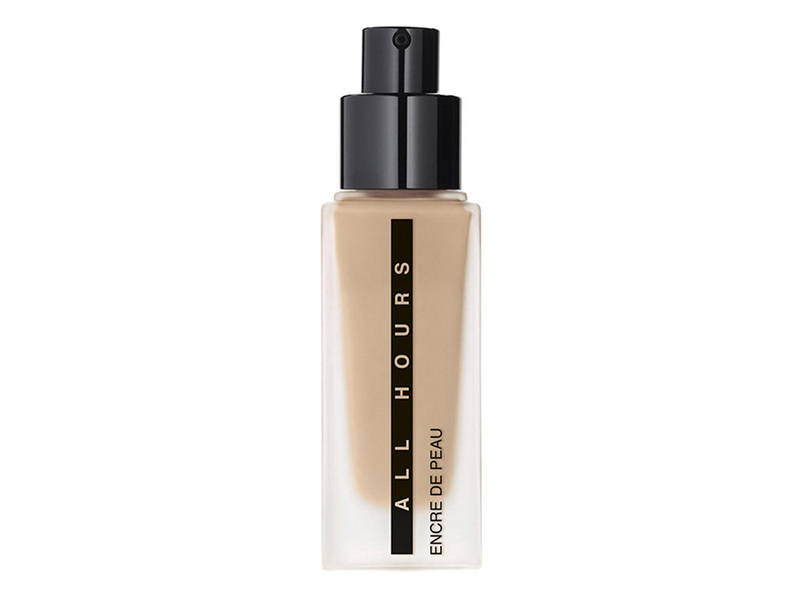 This formula is seamless and lightweight and there’s no need for powder touch ups. A strong contender in my makeup kit and my personal makeup bag. 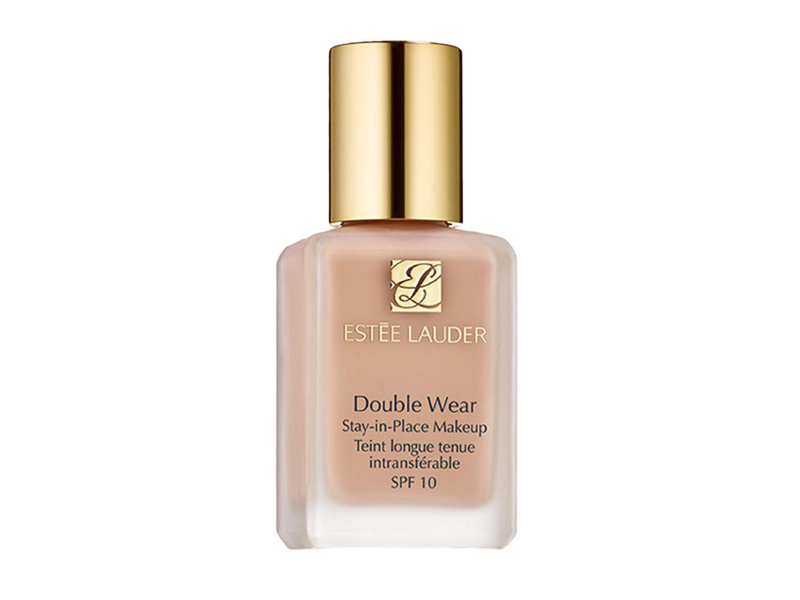 Estee Lauder Double Wear, £33.50 is a global all star! With it’s 24 hour staying power, zero transfer and a medium buildable coverage. YSL All Hours Foundation, £33.50 is an absolute game changer with it’s gorgeous matte hybrid finish. It’s enriched with a signature skincare complex, so it’s got your back when it comes to the shine and heat. Fixing sprays or make-up setting sprays are a new obsession of mine. You have to try the Urban Decay All Nighter Setting Spray, £24. One quick spritz of this magic mist to complete your makeup regime, giving up to 16 hours of wear, winning. I also like to take it back to the classics with blotting papers… little mini God-sends. So easy and effective, just lightly press the paper onto the t-zone area and upper lip – any excess oil and sweat from the face will be instantly absorbed without removing any makeup. And you are left feeling really refreshed – genius! The post The Face Prep Tricks That Will Help Your Base Last, Even If You’re Sweaty appeared first on Marie Claire.